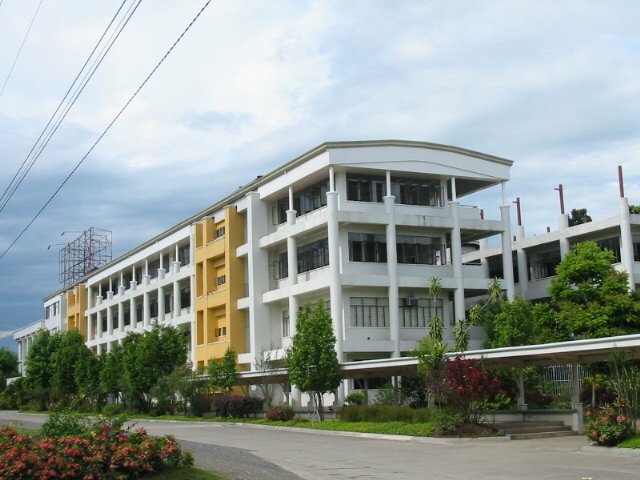 The University of Mindanao, popularly called as UM, is one of the leading universities in Mindanao, recognized nationally and internationally for its academic excellence. It is a private, non-sectarian institution for higher learning in Davao City, established and incorporated on July 27, 1946 as Mindanao Colleges by its founder, Atty. Guillermo E. Torres, Sr. 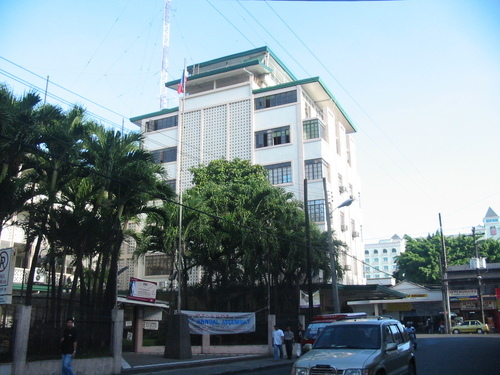 It is one of the oldest and largest private universities in Mindanao with the most number of accredited programs in the Philippines today by the Philippine Association of Colleges and Universities Commission on Accreditation or PACUCOA - a private accrediting agency that gives formal recognition to an educational institution by attesting that its academic program maintains excellent standards in its educational operations in the context of its aims and objectives. On the school's first year of operation, there were only about 381 students with thirteen teachers, and classes were then held in four rented rooms in the Borgaily Building along San Pedro Street. The school offered Elementary, two-year Secondary Course (1st and 2nd years), two year Elementary Teacher Certificate, two-year Associate in Commercial Science, and two-year Associate in Arts. 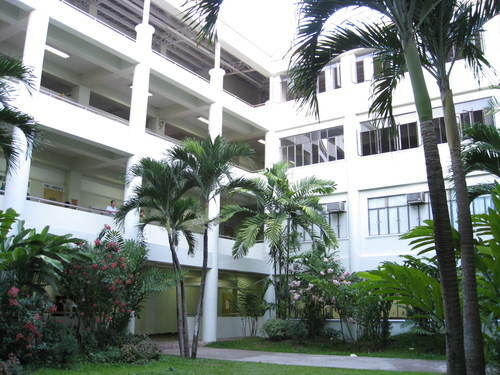 Because of the increasing number of students, the school decided to buy Club Royale along Legaspi Street and renovated the building to suit classroom requirements. In the years that follow, a parcel of land that used to be a site of a Japanese school along Bolton and Bonifacio Streets was acquired by the school. Soon, despite the devastated and idle appearance left by the American bombings in 1944, construction of a one-story school building at Bolton Street began where the present Main Campus is now situated. All classes from Club Royale were transferred to the Bolton campus in the school year 1947-48. With the ever increasing number of students, the Japanese Embassy grounds across the school was eventually purchased in 1964. 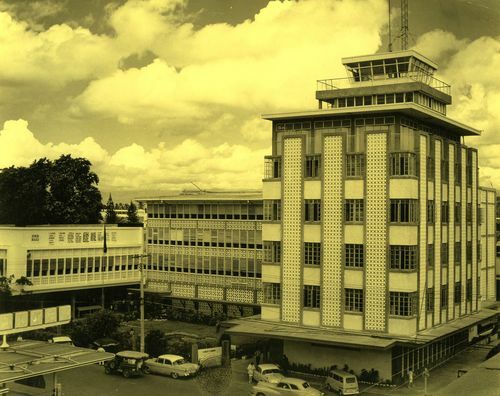 It was also at this time that the Mindanao Collegian, the first free campus paper in Mindanao, was created which became the breeding ground of Davao media men. In 1948, the University established three campuses in Digos, Bangoy, and Peñaplata. More campuses were subsequently erected in Tagum (1950), Ilang-Tibungco (1951), Panabo (1951), Guianga (1952), Cotabato (1959), Bansalan (1962), and later in Toril and Matina. On December 21, 1966, the school was renamed to University of Mindanao. The University became popular not only among middle classes and the Open Education Program in the early 1970s enabled the university to help the poor but deserving college undergraduates employed in business, as well as the self-employed to earn college education. Good day!!! Does the MA in Guidance & Counseling prerequisite in gaining 21 units from Education. Can I have a breakdown of assessment for this graduate course? If you do have time just email it here: jersonjaylord20@gmail.com GOD BLESS!! !